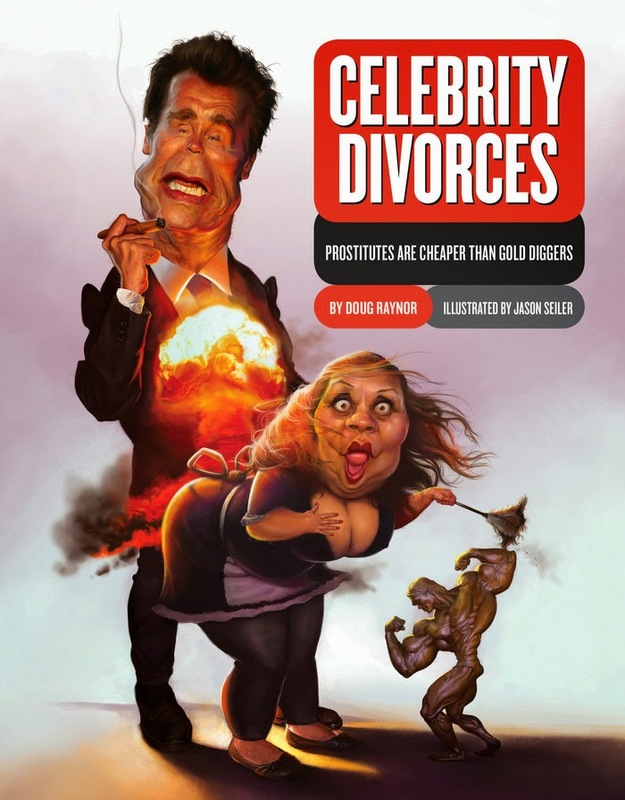 Last year, Jason Seiler was commissioned by writer Doug Raynor who was self starting a book on controversial celebrity divorces, affairs, and scandals. 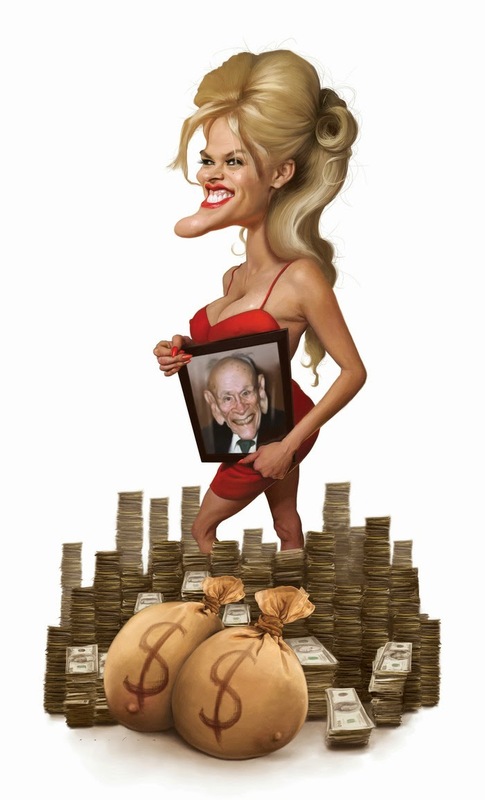 With the first sample illustrations ready to show off, he launched a Kickstarter campaign to raise funds for the remainder of the book. 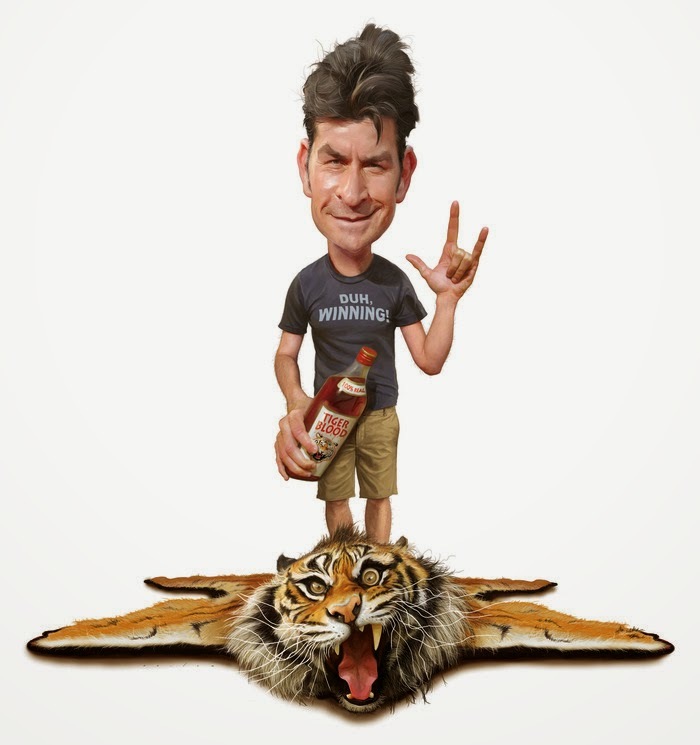 Want to see more brilliant caricatures from Jason? Be sure to help by either contributing or spreading the word.